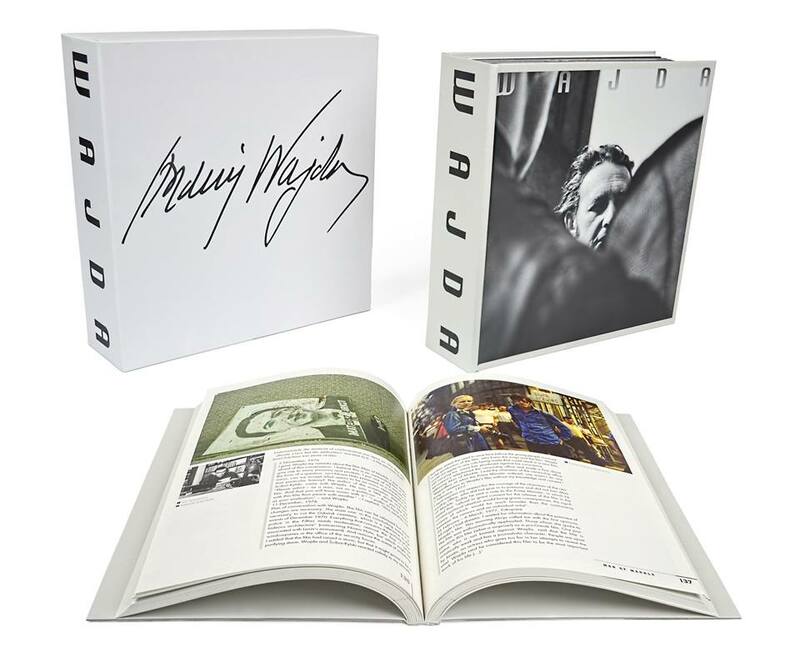 The 25 titles in this collection Wajda, edited by Cyfrowe Repozytorium Filmowe, present the huge part of Andrzej Wajda’s achievements in his cinematographic work. Selected and described by Wajda himself, these films make the Album up as an almost complete work. 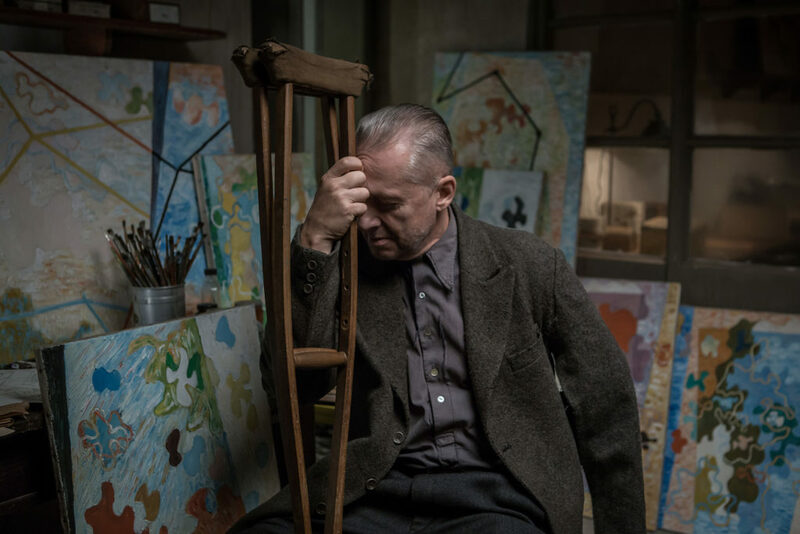 The work of our Master – the genius of not only Polish cinema. The author of the Preface to the Box, Martin Scorsese, describes it as a collection of treasures. Apart from technological challenges in film distribution, classic films need most of all education and reflexion and at the same time none of this but just pure curiosity. This answer would bring a philosophical meditation. We are living a technological revolution in large scale regarding human communication and his perception. From this perspective, it is not important in what form or container a tale will be tell or shown. We are evermore inside a flow that is our present, between past and future. And human stories are evermore with us, in this flow. But classic films could be seen through a mesmerizing lens, the lens of time, of distance, of unrecognizable but still human identity. Even if they will be still old, because they are, classics will still carry an open question, like that of a sphinx: who are we? Who am I? In this way, future of video-distribution specialized in classic films will mostly depend on our aim to educate to them and with them, and at the same time soliciting, inviting to see them as something rich and strange, new. Someone said that the new is nothing else than the old but just forgotten. The National Film Archive in Prague submits every year the recent DVD releases. We have already won the DVD Awards, so we keep on participating. When it comes to the classics, sometimes it’s quite difficult to find particular film and watch it. TV broadcasters present classics very rarely, the cinemas do that occasionally, so the DVD is a good option for the viewers. We also believe that people who are in classics will appreciate the physical DVD and they will enjoy bonus materials as well.